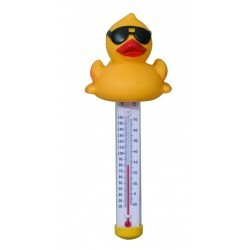 Always know how warm or cold the water is in your swimming pool or spa with our pool thermometers. Free Shipping on all orders! 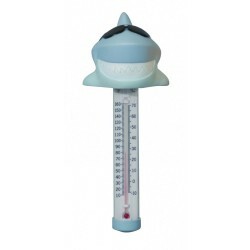 You’ll be makin’ waves with the Surfin’ Shark and the Derby Duck Spa & Pool Thermometer!